Fabio Dericci has been a family run business since 1996; specialising in the design, manufacture and distribution of fine leather handbags. Fabio Dericci represents a proud tradition of style, quality and craftsmanship. Our extensive range is eye-catching luxury yet a functional and affordable accessory. 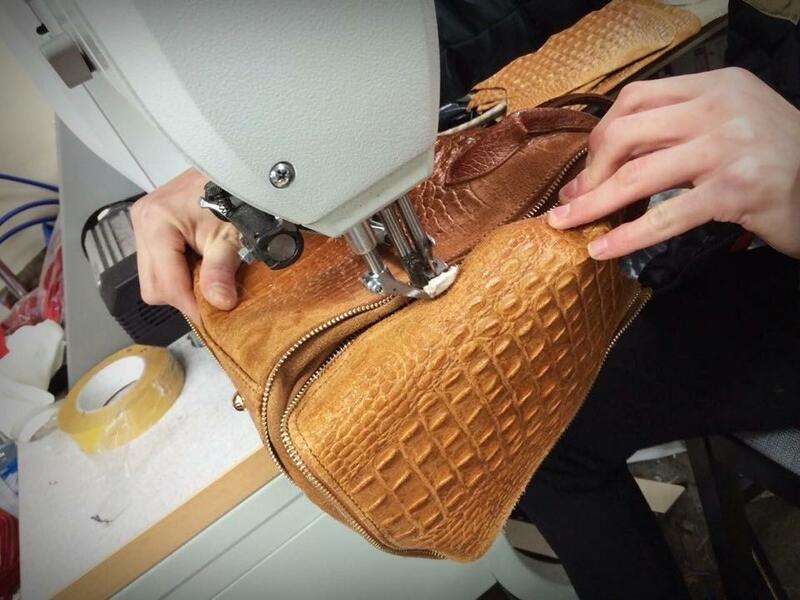 Our innovative collection uses a range of leather including mock-croc in patent or matt finishes, zebra and leopard pony, suede leather and many other finishes to produce exclusively designed bags. The handbags are produced in Italy by master craftsmen who use their years of experience to blend the finest leather with traditional tanning methods. We react quickly to design trends, and monitor the quality and finish of all our products. By producing bags in Florence, one of the fashion capitals of the world, we are at the forefront of new design and latest fashions thus enabling our valued customer to benefit as well.